Last week Friday I had the pleasure of attending the officail opening of Menly Mall all the way in Pretoria. Having the pleasure of sitting in two hours of rush hour traffic from the South (Soweto) to the (North) Pretoria the redevelopment had to be worth it. Worth it and a pot of gold I tell you! I will just let my pictures do the talking and I will just say the following, the #NewMenlyn is similar to Sandton City but on a larger and better scale. Opening hours listed below and you can check out their site for more info also. 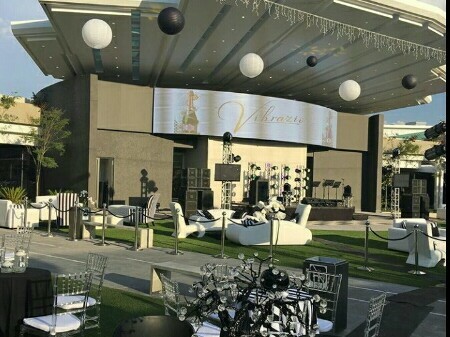 "There is Luxury then there is Menlyn"
wow the setting is beautiful and the decorations so elegant. i love and adore sushi!!! You should have been there, it was out of this world.